New Mid-Mount Transaxle Stabilizer is a MUST for any 1956-1967 Type 2. 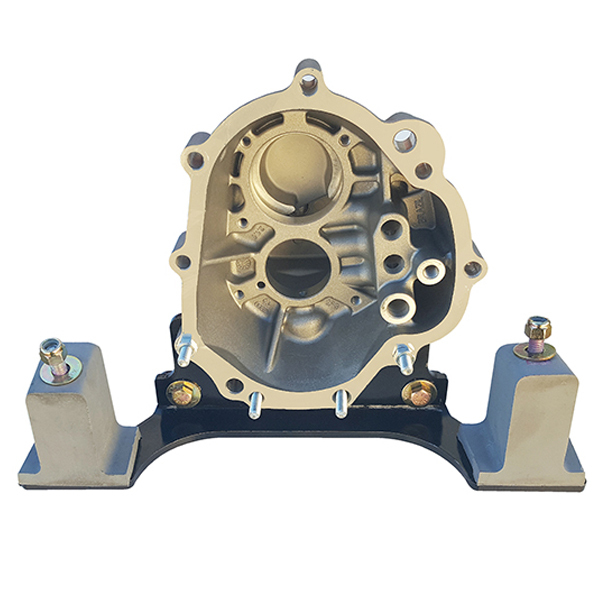 No matter if you’ve bumped up the horsepower in your ’56-’67 Type 2 or are just looking for an additional layer of security and reliability these new mid mount transaxle stabilizers manufactured by Wolfgang Int., are an absolute must. Increases in HP and torque place excessive stress on the nose cone and make them vulnerable to breakage. 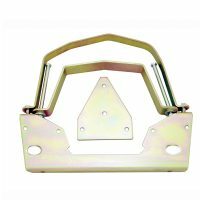 This exceptional stabilizer is fabricated from ¼” steel plate with specially injected fail safe rubber mounts and is designed for a straight forward, bolt in installation without need to remove the transaxle from the vehicle. Additionally a 2-bolt saddle fastening arrangement allows for removal of the transaxle without dismantling the stabilizer unit. 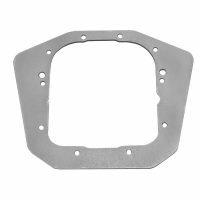 Developed for use with either a swing axle reduction box units or IRS conversions installation DOES NOT require cutting, welding or drilling.